The heat wave has put a stop to my extra baking. My poor central air unit is working full-time and I haven't wanted to make it work harder than it needs to. 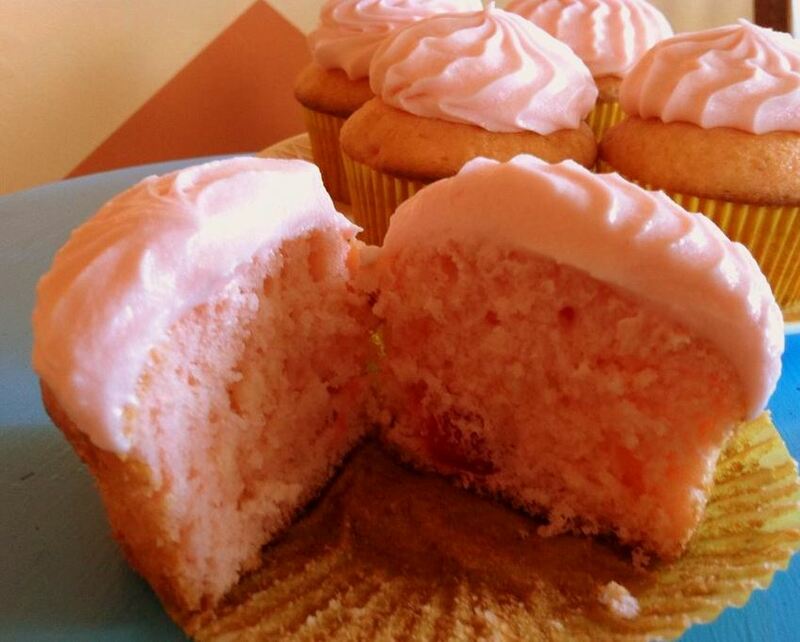 All this 90 degree weather doesn't make anyone want a cupcake anyhow. 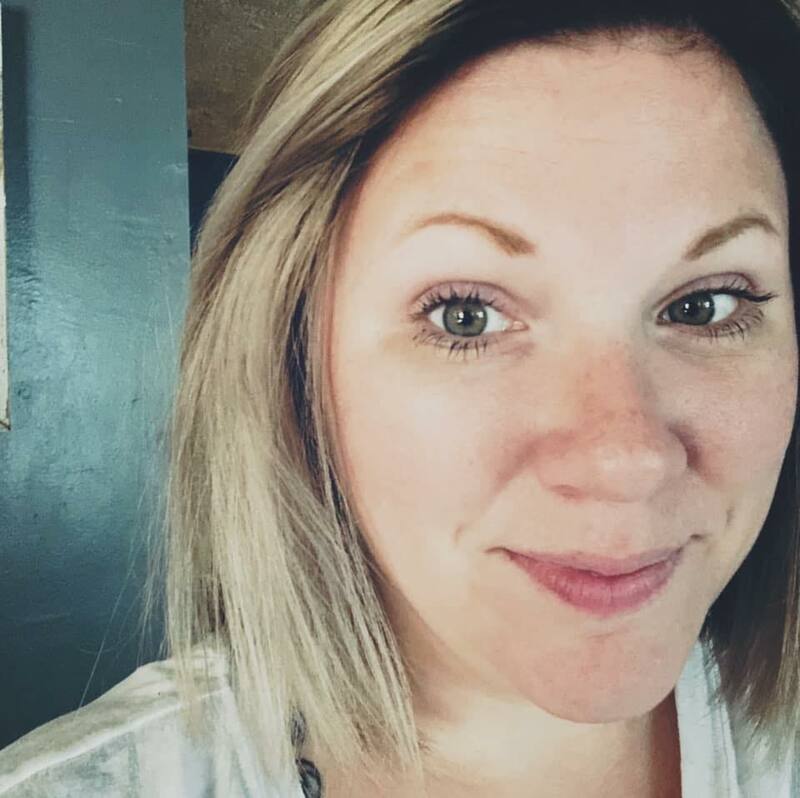 More like popsicles! 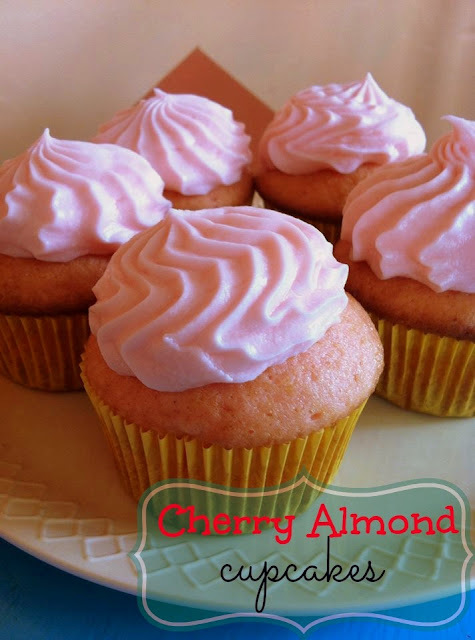 But, we did happen to have a bit of a "cold" front move through and it dipped the temps down for a few days and I whipped up a batch of these cherry almond cupcakes for fun. I started them off with a white cake mix, just for the easiness of it. It doesn't require much to make these. If you like cherries (my personal favorite) then these will be right up your alley! This made 18 cupcakes, frosting as well. You could easily substitute your favorite white cake recipe for the boxed cake mix and get a really good flavorful result. My daughter calls them "fairy cupcakes" because of the pretty pink frosting and the way the cupcakes come out pink also! Mix together the cake mix, cherry juice, water, oil, eggs, and almond extract. Combine until very few clumps remain. Fold in the halved cherries. Fill cupcake liners2/3 full with the batter. Bake for 10-12 minutes, or until toothpick inserted comes out clean. Cream the butter in a stand mixer for a minute before adding the almond extract. Mix in the powdered sugar. Add the cherry juice and milk slowly, until the frosting reaches the desired consistency.